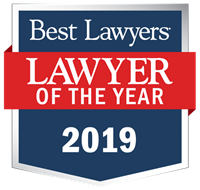 TISDAL & O'HARA has received a Tier 1 ranking in the 2015 Edition of "Best Law Firms" rankings, which is published by U.S. News & World Report and Best Lawyers. 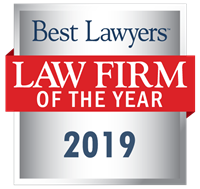 Firms included in the 2015 "Best Law Firms" list are recognized for professional excellence with persistently impressive ratings from clients and peers. Achieving a tiered ranking signals a unique combination of quality law practice and breadth of legal expertise. This is the third consecutive year that TISDAL & O'HARA has received this honor. To see the 2015 "Best Law Firms" rankings in their entirety, please visit bestlawfirms.usnews.com.